Paris, February 12th – Kyotherm, Omnes Capital, Cofely Réseaux and Storengy team up for the design, construction, financing and operation of the geothermal heating network of the future eco-touristic destination Villages Nature. By teaming up with robust financial partners and renowned experts in the field of geothermal energy, Villages Nature will benefit from a renewable energy that stems from a local source in the undergrounds of Marne-la-Vallée: an energy solution that is ecological, innovative as well as consistent with the ambitions of the Villages Nature project in terms of sustainable territorial development. The four partners have created a dedicated company – Société Géothermale de Val d’Europe – in order to build and operate the geothermal heating network under a 25-years concession agreement. 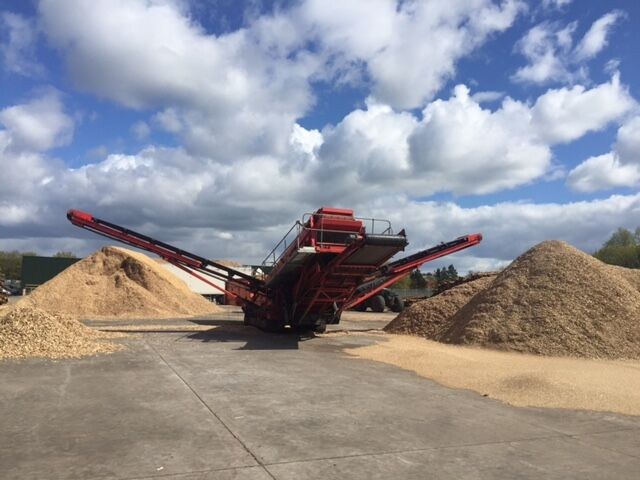 Main investors are Omnes Capital and Kyotherm, with Kyotherm managing the dedicated company. Both actors have provided equity to the project, and are supported by long-term investors that are sensitive to the challenges of sustainable development and of the energy transition. The total cost for building the heating network and the geothermal plant amounts to €41.3m. Cofely Réseaux and Storengy, both GDF Suez subsidiaries, are minority shareholders in the company. Cofely Réseaux is in charge of the design, the construction and the operation of the geothermal doublet and the heating network. Cofely Réseaux relies for that on Storengy’s expertise in the field of underground operations. The four partners will provide Villages Nature with a 100% local and renewable energy solution that meets the ambition of this unique eco-touristic destination. The supply of geothermal energy to Villages Nature consists in extracting water at 76 degrees from a 1,25 miles deep aquifer cavity. Brought up by the production well, the geothermal heat will be distributed according to a precise distribution network designed for a sustainable use that limits thermal losses. The geothermal heat will first cover the heating and hot sanitary water demand from all flats, cottages as well as entertainment installations. The residual heat, which temperature will then have reduced to approx. 30 degrees, will supply the Aqualagon, a 9 000 m² covered water park, as well as its 2 500 m² external lagoon, and will eventually be restituted to its natural environment through the injection well. The use of geothermal energy, a clean energy that does not emit any greenhouse gases, will allow to avoid the release of 9 000 tons of CO2 per year in the atmosphere. 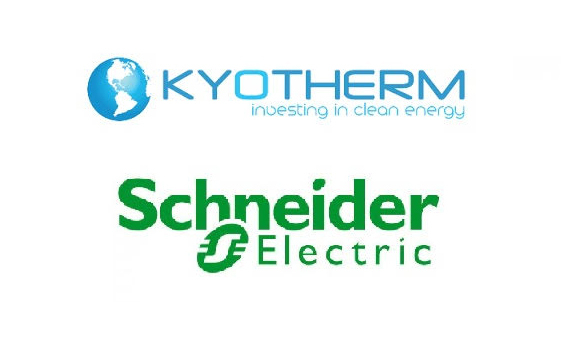 Kyotherm is an investor specialized in the financing and management of renewable heat or energy savings projects. Its team has an extensive expertise in geothermal energy, having notably financed four heat production projects relying on geothermal energy in partnership with energy service companies. 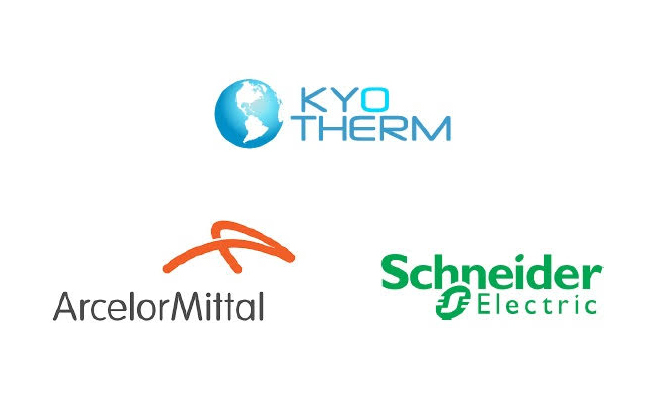 Kyotherm aims to be a shareholder having an active role in the management of the project throughout the all duration of the project. Omnes Capital is a major player in private equity, with a commitment to finance SMEs. With €2.1 billion in assets under management, Omnes Capital provides companies with the capital needed to finance their growth and with key expertise in a number of areas: LBO & Expansion Capital, Venture Capital in technology and life sciences, Renewable Energy, Mezzanine, Secondary Funds of Funds, Co-Investment. The renewable energy team has invested in 30 companies or infrastructure projects so far, in wind, solar, hydroelectric and biomass for an equivalent of 1 000 MW of production capacity, the equivalent of a nuclear reactor. Omnes Capital, formerly Crédit Agricole Private Equity, was a subsidiary of Crédit Agricole until March 2012 when the company became independant. Omnes Capital is a signatory to the United Nations Principles for Responsible Investment (PRI). Leader on the heat district network sector in France and expert on geothermal energy for more than 30 years, Cofely Réseaux – 42 district heating network, 640 employees, €450m turnover – has an extensive expertise in the production and distribution of local renewable energies and energies from waste. Cofely Réseaux is a subsidiary of GDF SUEZ Energie Services, European leader in multi-technical services, with a €14,7 billion turnover in 2013 and 90 000 employees. Internationally renowned expert in the operation of underground facilities, Storengy (a subsidiary of GDF SUEZ) is one of the few operators in the world to combine skills as varied as market analysis, subsurface sciences, drilling and completion techniques, underground reservoir engineering, operation of surface industrial facilities and industrial safety. With a total storage capacity of 12.2 billion m3, Storengy is the first underground natural gas storage operator in Europe. Storengy relies today on its 60 years experience to develop geothermal projects in France and abroad.